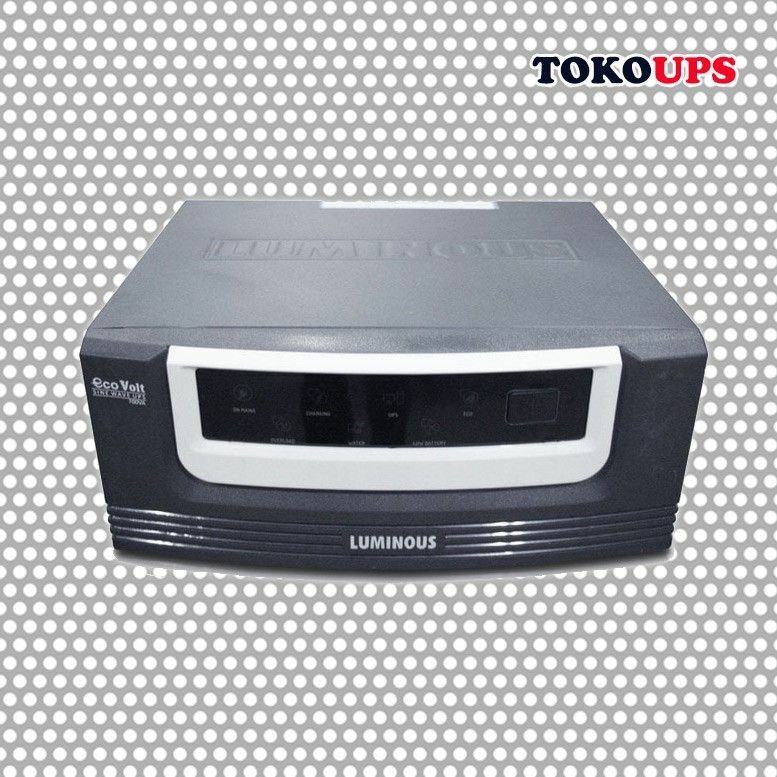 Step up your capacity of the Luminous Eco Volt inverter with the 1500VA/24V (1.5kva) Luminous Eco Volt sine wave inverter, if the Eco Volt 900VA/12V option isn't quite like it. The Luminous 1500VA Eco Volt sine wave inverter features the latest inverter technology advances. Luminous of India has just released this high performance 1500VA 24V inverter which is set to make its mark. 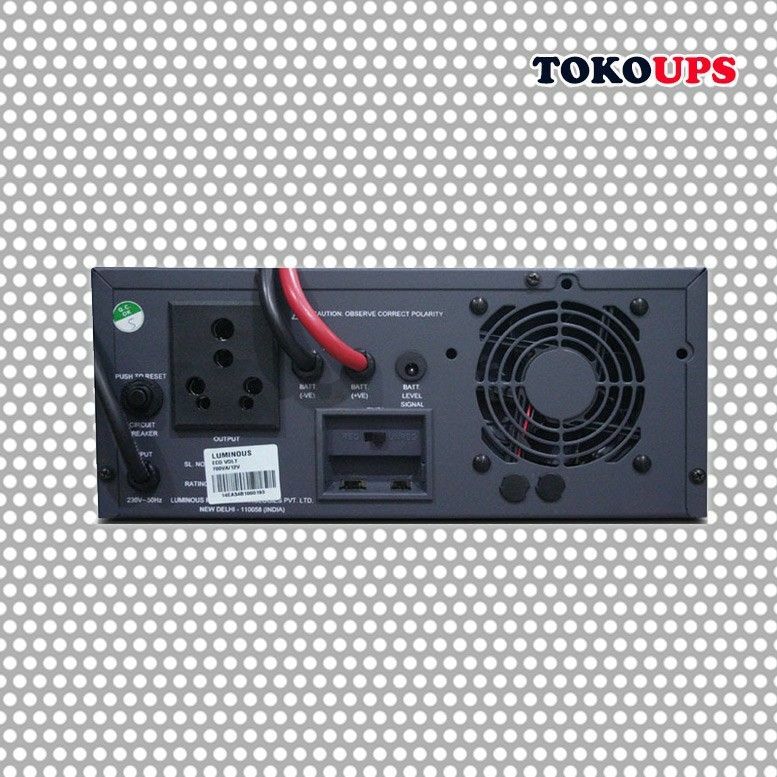 The 1500VA / 12V inverter is suitable for home or office use and offers enough capacity to meet slightly more than the basic power backup needs. It's a significant step above the 900VA/12V Eco Volt inverter, running on 2 units of battery while 900Va is powered by a single battery. Enjoy hassle free battery maintenance with intelligent battery water level sensor which indicates when the connected Luminous batteries require water top-up. ECO Mode given in the product provides longer back-up time and enhances battery life.